Super Bounce Ball Maze is a mix between old school platform and puzzle games. 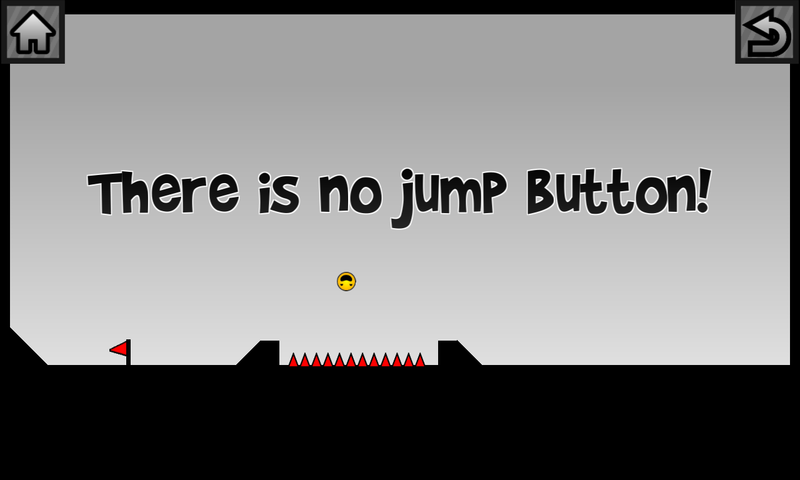 But there is a catch: There is no jump button so you have to use your brain to solve each puzzle. Controls are simple yet intuitive: push left to roll left, push right to roll right. 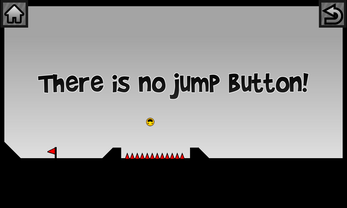 Use jumps & obstacles to get the bouncy ball over the finish line in super sonic speed. 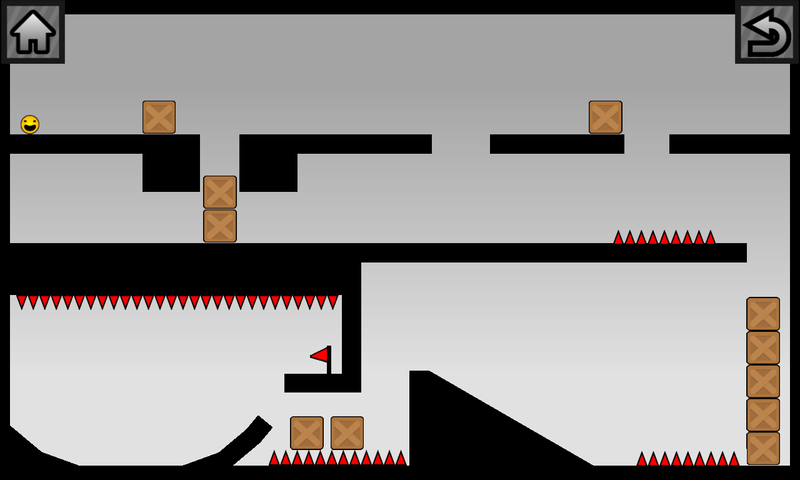 Do you have the brain and skills to beat all of the levels?